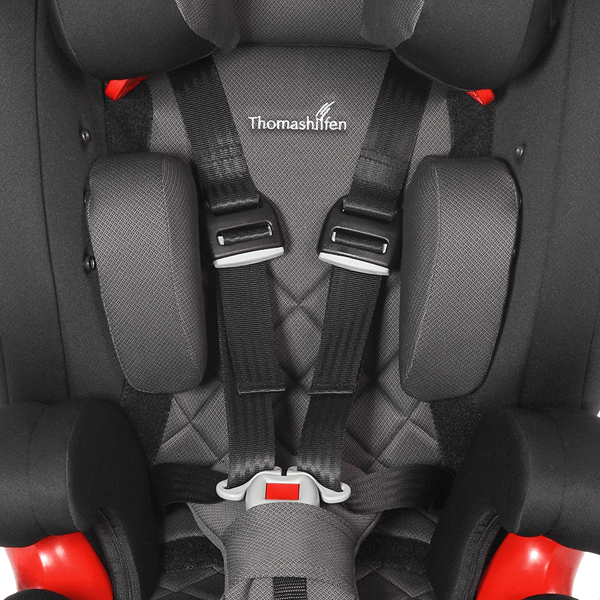 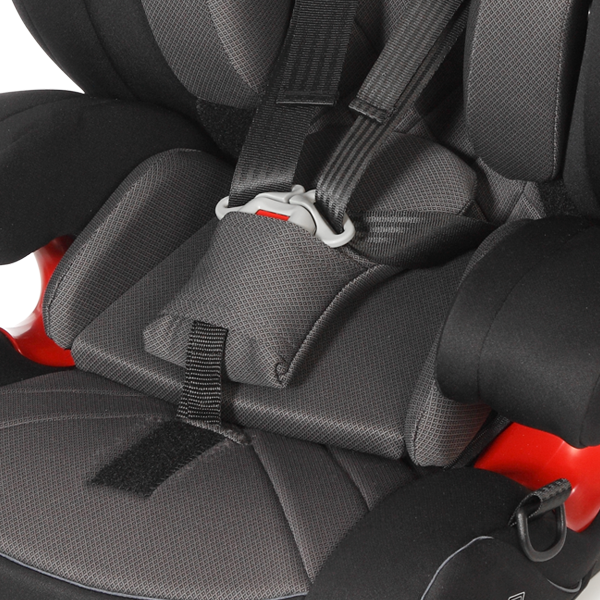 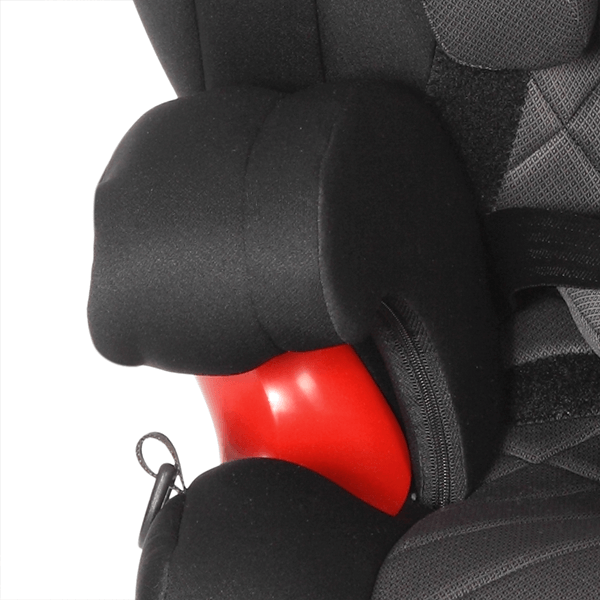 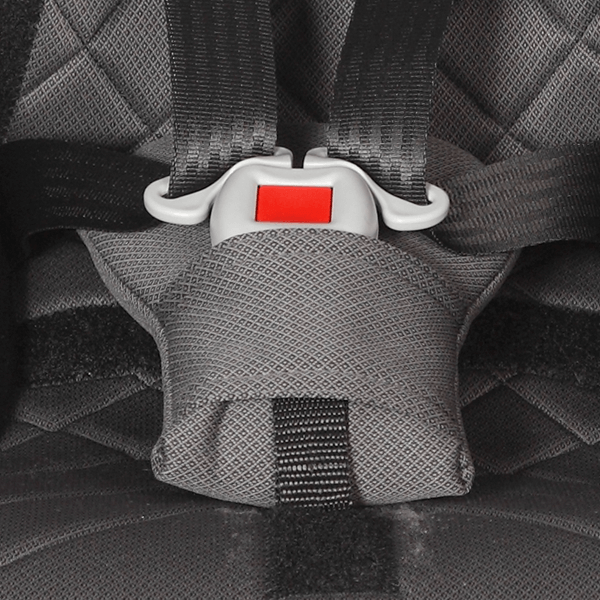 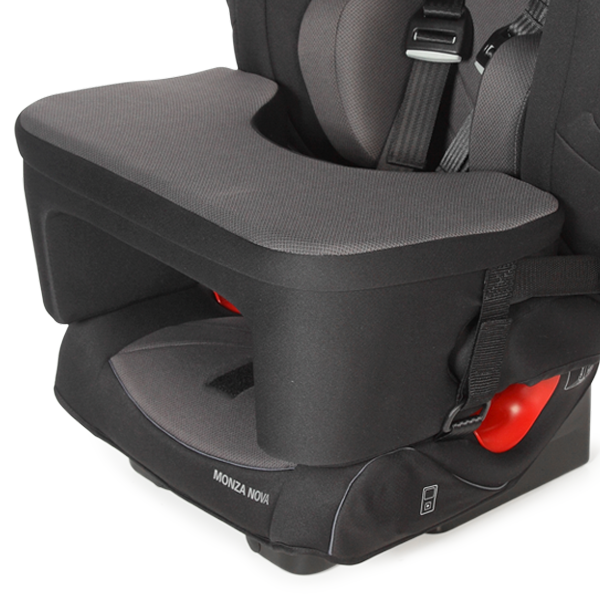 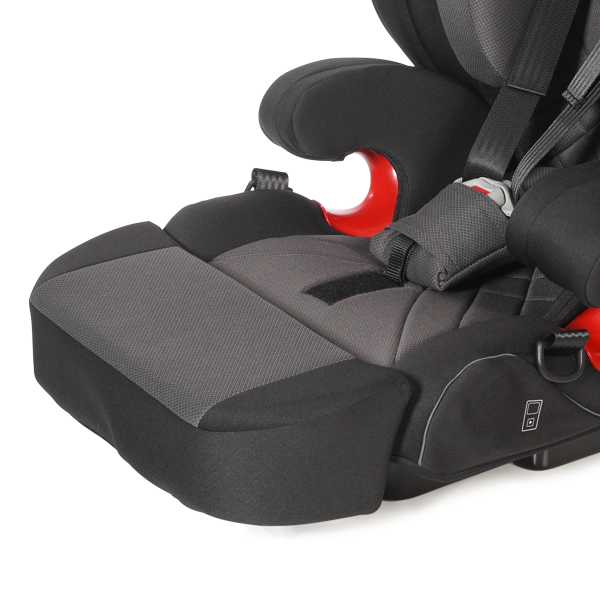 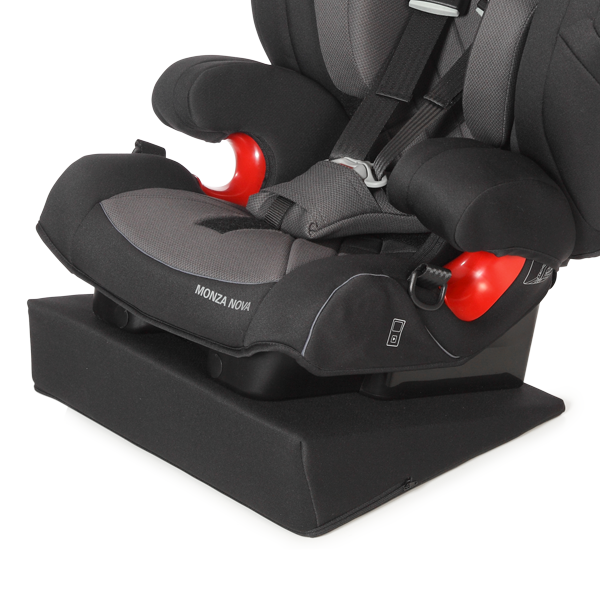 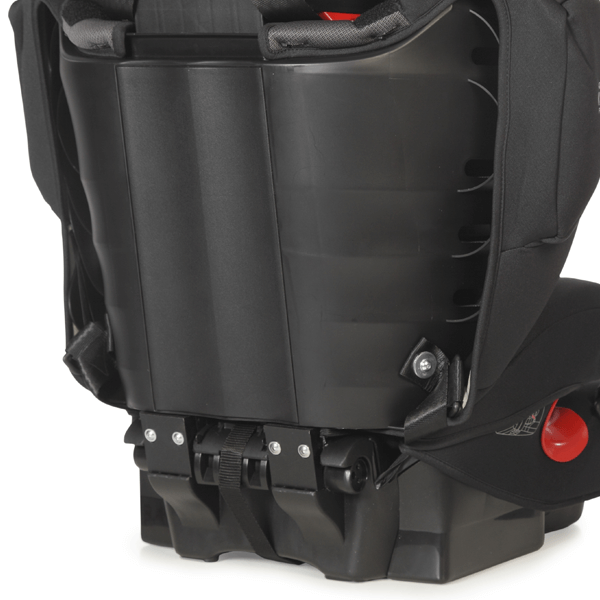 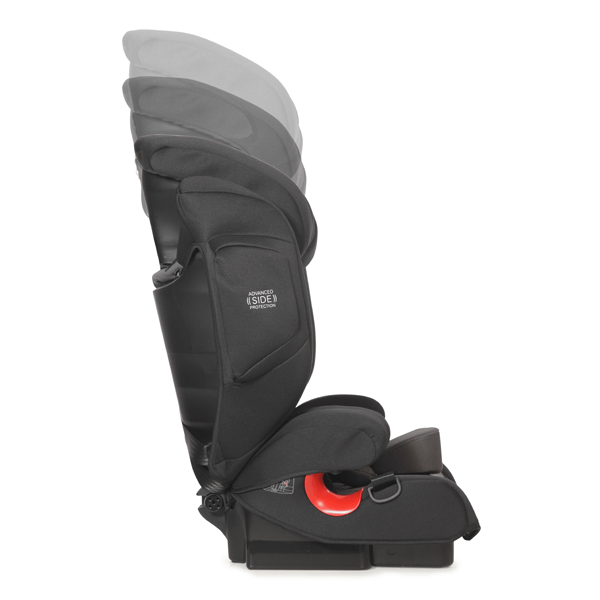 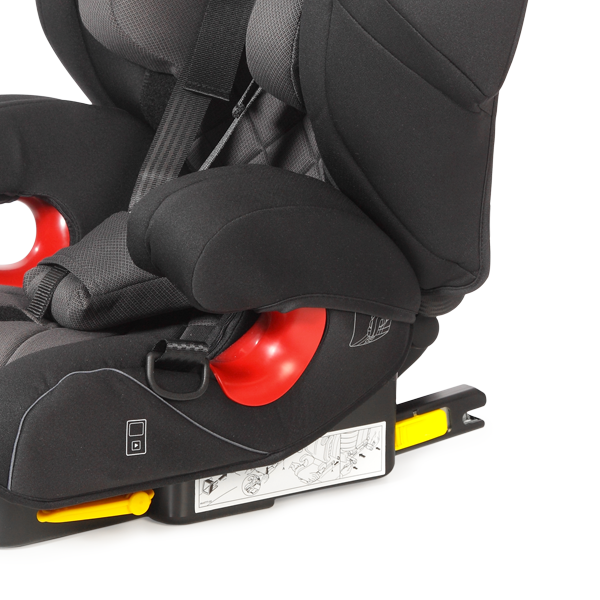 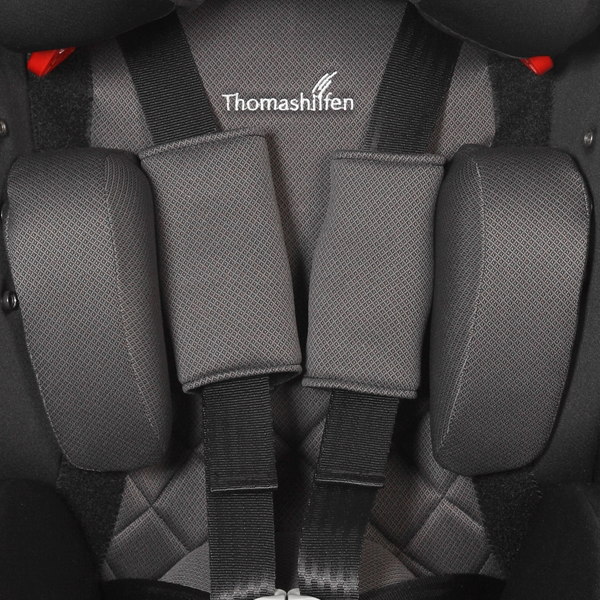 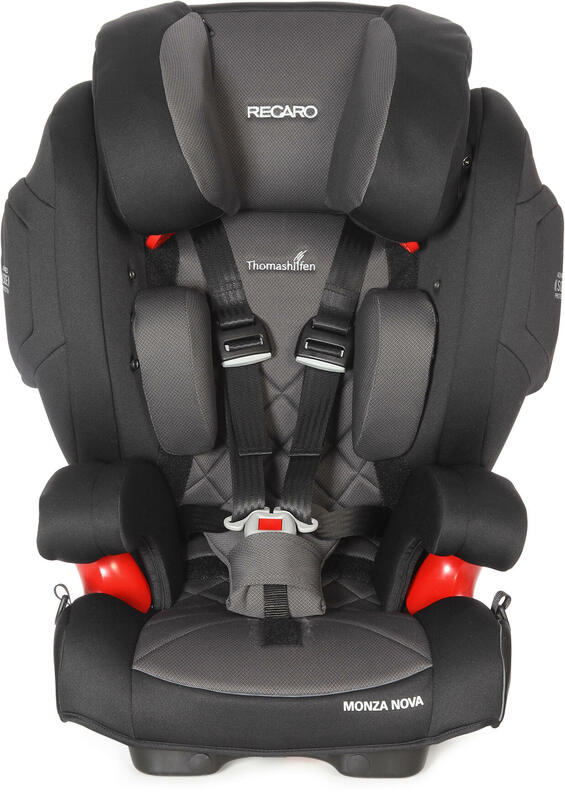 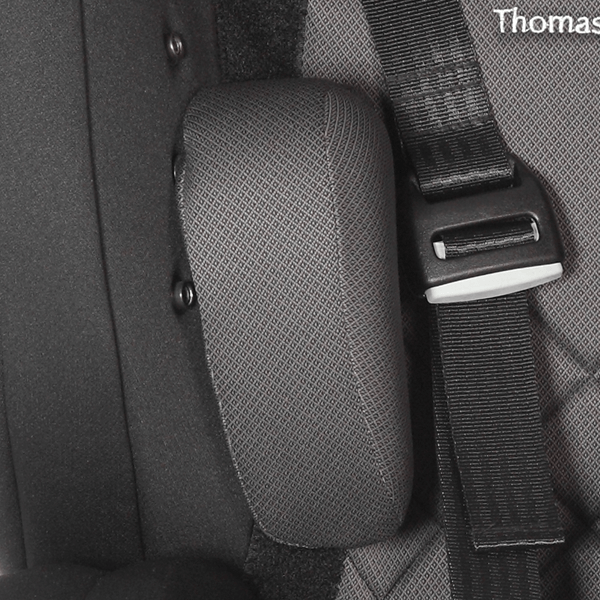 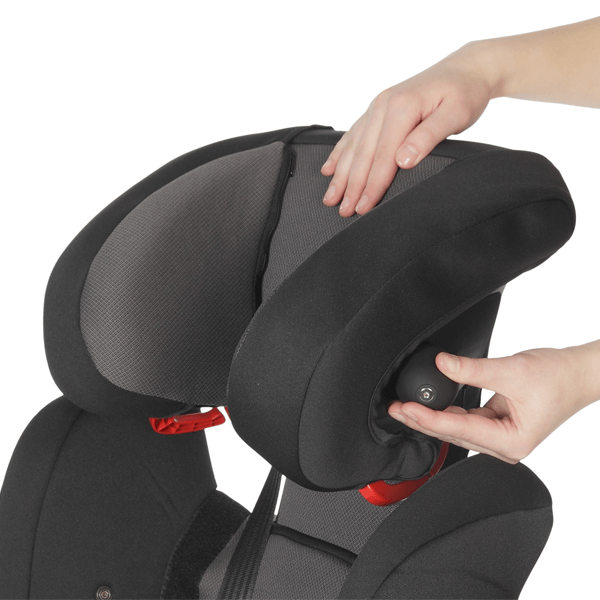 Are you looking for a car seat that swivels? 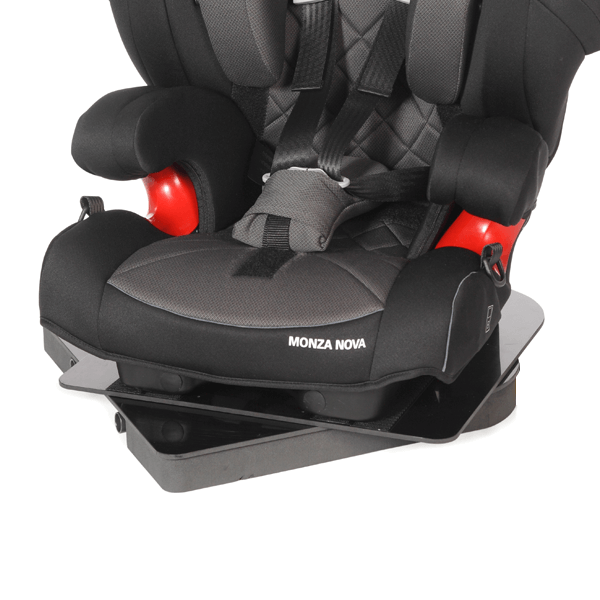 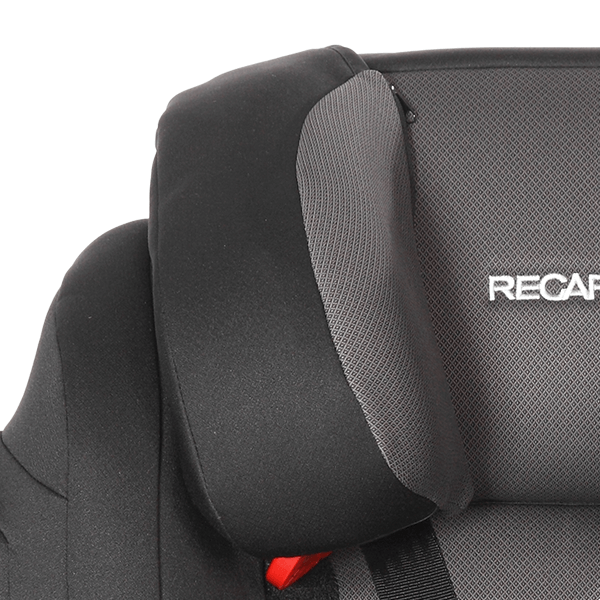 Then Recaro Monza Nova Reha would be yourbest option! 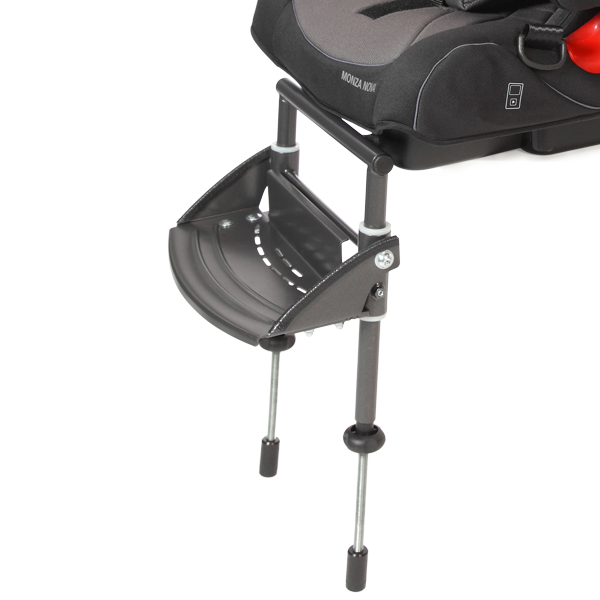 Parents LOVE this unique feature! 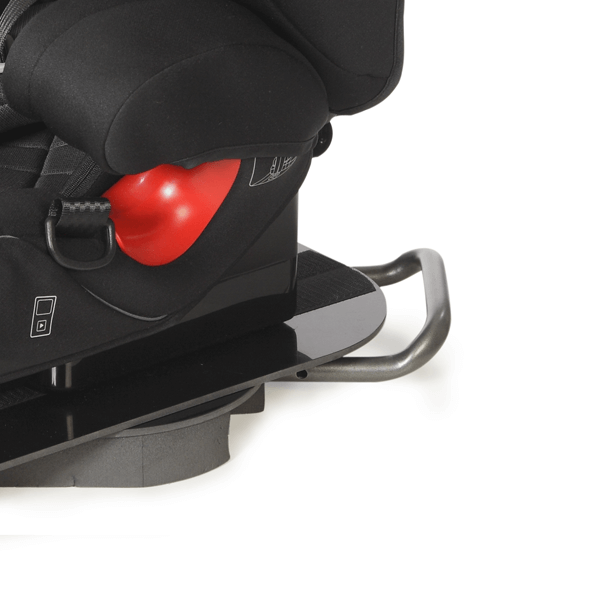 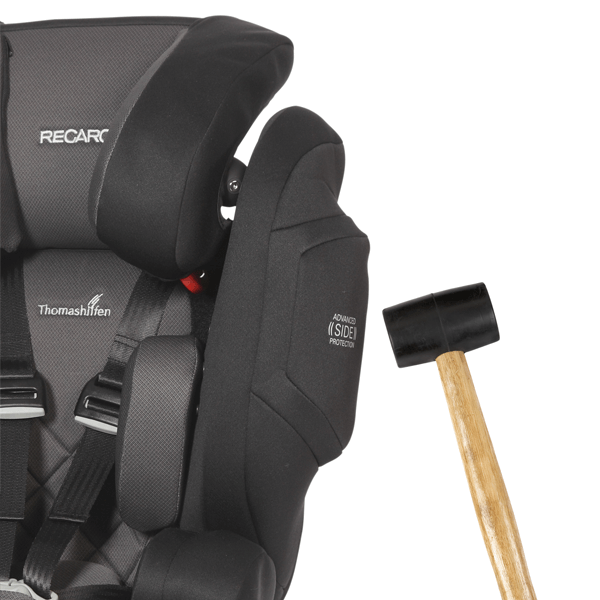 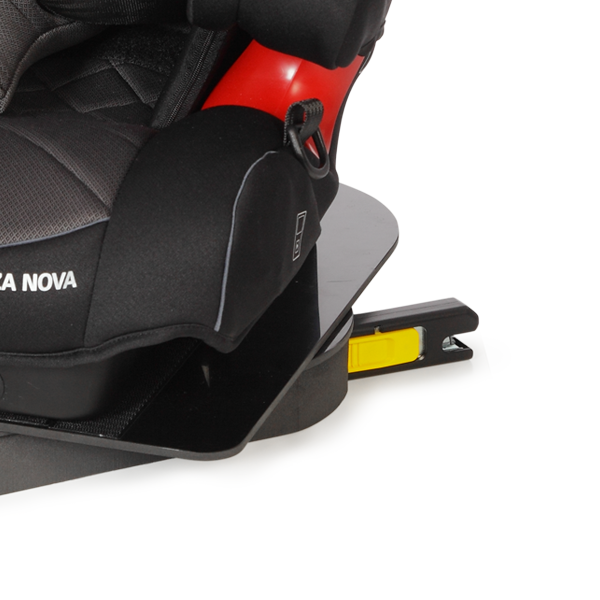 Why should you choose the RECARO Monza Nova 2 Reha? 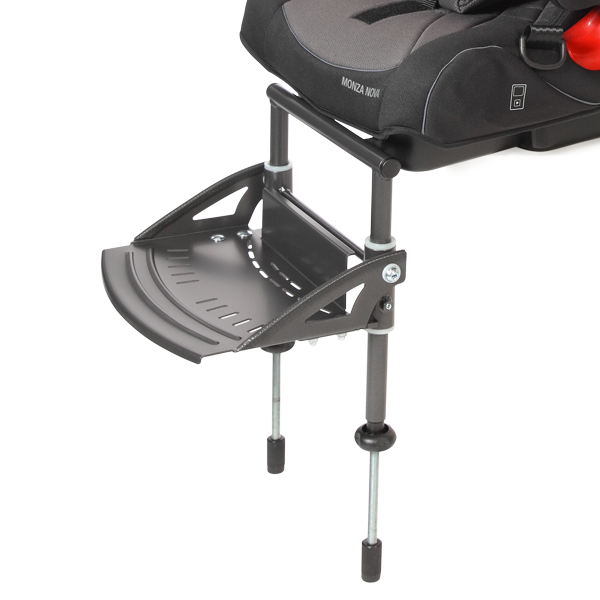 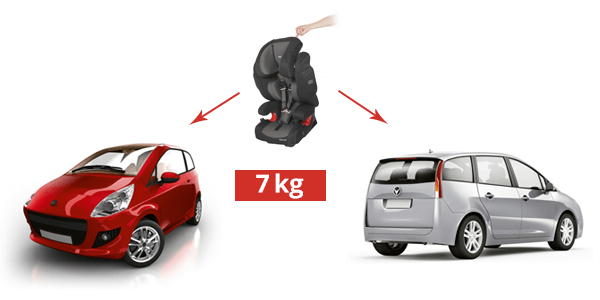 Lightest rehab seat in its class that you could carry with one finger - carries a child up to 15 - 50 kg / 33.1 - 110.2 lbs. 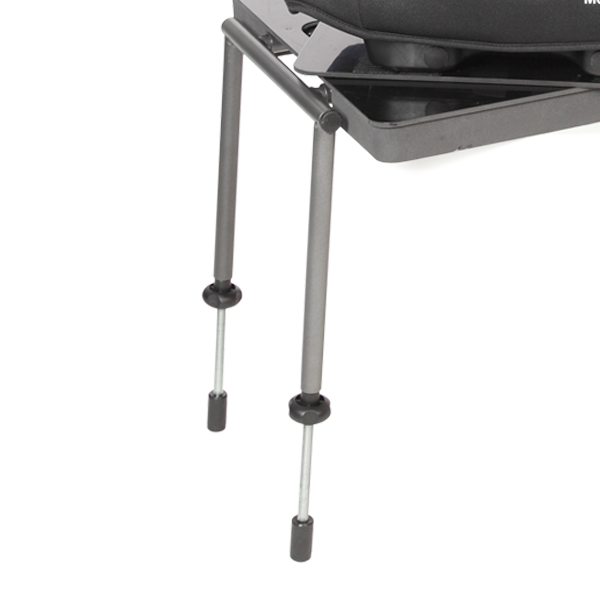 Back height 60 – 77 cm / 23.6 – 30.3"
Lower leg length (footrest mounted on swivel plate) 23 - 42 cm / 9.1 - 16.5"
Lower leg length (footrest mounted directly on the seat) 18,5 - 37,5 cm / 7.1 - 14.6"
Overall dimensions (w x h x d) 54 x 66 x 42 cm / 21.3 x 26 x 16.5"
Children height 94 - 150 cm / 37 - 59"